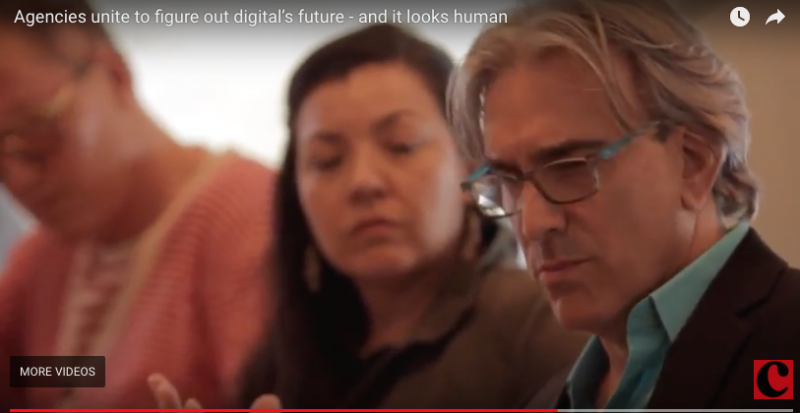 CEO of Bigbuzz, Kevin Kelly was invited to a dinner hosted by Campaign Mag where brilliant minds of the marketing world connected and debated industry problems and solutions. A select group of Industry professionals sat down to discuss the agency of the future, and Bigbuzz had a seat at the table… literally. Cocktail hour conversation consisted of making data human, putting the customer first, counting every dollar, and creating a unique workforce. Debates over food and wine revolved around accountability and transparency, the use of digital as a tool, and hiring employees that fit company culture. It was a popular opinion that accountability and transparency are major issues within the industry. Digital reach offers both the opportunity and challenge for agencies. While digital creates the opportunity to reach far and wide, the challenge is quantifying the meaningful results and getting it right. Another widely agreed upon opinion was that digital is a powerful and important platform, but it is only one tool within the marketing and advertising mix. Agencies need to be able to guide clients’ goals and objectives consistently. New digital features can potentially be distracting as “new and shiny” but agencies need to be able to say “no” sometimes to keep their client on track. The last topic the group covered was the ability to hire “unicorn” employees that have a unique skill set, ambition, persistence and an undeniable match to the agency culture. All of these factors contribute to the agency of the future and what’s next. Check out the article and video Campaign Mag covered of the event.